What is a semi-detached house? If you’re looking for new properties, we’re sure you’ve seen terms like “semi-detached house” or “detached property”; but what exactly does this term mean? Why is this type of house so popular? A semi-detached house is a single family residence built as one of a pair that shares one common wall. Often, the two properties are “twins” where each house’s layout is a mirror image of the other. This type of construction is the most common type of property in the United Kingdom today. Property listings websites like Rightmove and Zoopla usually contain phrases like “semi-detached house for sale” or “detached house for sale”, but what is the difference between these two properties types? Detached property is a stand-alone, one-family residence, that is without the shared wall to another property like a semi-detached house has. Generally, semi-detached properties cost less than detached houses. Choosing to buy a semi-detached house or detached is very much a matter of personal preference and depends on what your needs are and how much you can afford on the purchase. 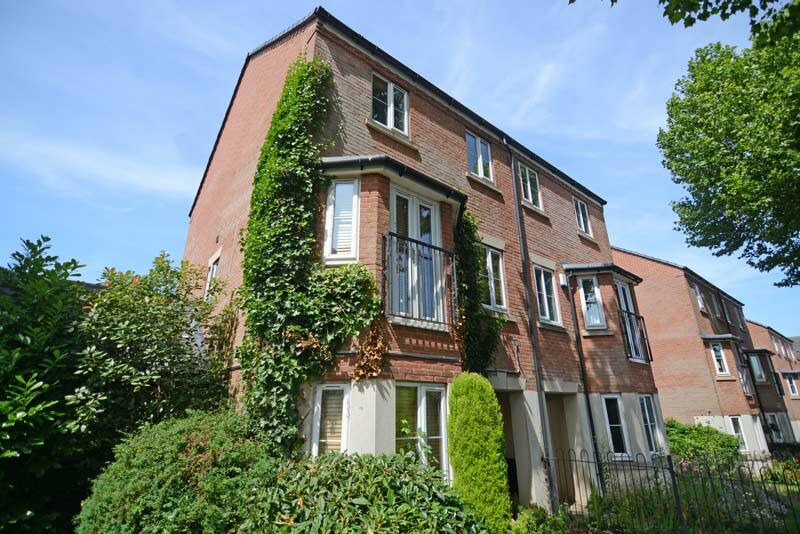 The semi-detached house is quite common in the West Midlands, especially in areas like Birmingham, Smethwick, Bournville, Coventry, Dudley plus other magnificent places. Many of these older semi-detached homes still exist and new ones continue to be built. Read our article about the difference between flat and apartment. A terrace or terrace house is part of a row of identical or mirror-image houses that share side walls. The first and last in a row of terrace houses is called an end terrace and is often a different layout from the houses in the middle. While a semi-detached house also shares a single wall with one other property like an end-of-terrace property, semi-detached properties aren’t part of a three or more block of houses like terrace properties are. There are quite a few benefits to owning a semi-detached property. This type of house could be more suited to your needs than a detached property. Far and away the main advantage of buying semi-detached over a detached home is the upfront cost savings. Detached properties cost more to build so are often more expensive. Depending on your relationship with your neighbor, you can take advantage of some maintenance costs. For example, you can both contribute towards replacing to the roof. Usually semi-detached homes are smaller than detached homes; but nevertheless, semi-detached houses still offer a large space and the opportunity to own your side of the land. Sharing a wall also means reduced heating and cooling costs. We are experts in all types of residential spaces, from semi-detached houses to detached properties. Love Your Postcode’s team is here to help you find the home of your dreams that exactly meets your criteria.  Love Your Postcode has become one of the top estate & lettings agents because of how our group pays attention to each client. With us, you’re guaranteed a trusted partner that know property prices in your area better than anyone and employs experienced staff that anticipates your every need. 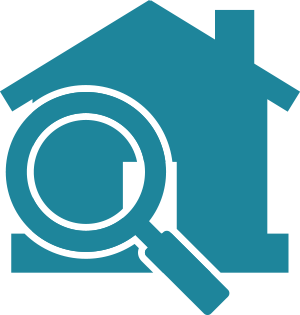 Contact our teams today, call us on 0800 862 0870or book your free online valuation.